What with the total media explosion, I was more than a little apprehensive about my plan to return to American for nearly 3 weeks this summer. I think if it had merely been a trip for my own enjoyment, I would have gone to Iceland or Patagonia or nearly anywhere else in the world. However, there were some practical considerations that dragged me not quite kicking and screaming into Trump’s America in 2017. Mostly, my fears were unmet and I had a lovely time reconnecting with friends and family, but I didn’t feel completely at ease until I passed through Canadian customs and was an international traveler once more. Back when Obama was president and the country still looked mostly sane (at least from my newsfeed), I had this glorious plan to spend every other year overseas teaching English, and to return to Seattle in between times where I have a standing offer for employment from a lovely French lady, and some decent prospects of joining the thrilling world of project management (no, I don’t know if that’s sarcasm either). In 2014 when I started this blog, I packed my stuff up for storage thinking it would be nice to have my clothes, dishes, bedding etc. for those years I was in the US and that it was worth the cost of a storage unit to not have to buy them new again every time I came back. When I left for Korea in February of 2016, early in the primary election process, my friends asked me, “how long are you going to be gone this time?” and I replied, “depends on who wins the election”. Everyone thought I was joking. To be fair, I can’t lay all this on one man. There is a seriously disturbing trend in the US that I’ve commented on a few times in the last year. I try not to wax political often because this isn’t a political blog, but some things affect me so much I can’t leave it out. I see the election of Trump as a symptom, not a cause, and I see America taking a turn for the I-don’t-want-to-be-near-that-when-it-explodes. Maybe that’s selfish… well, not maybe, it is. I have a better job, better pay, better vacation, better vacation opportunities, better health care, and an over all better quality of life out here than I have ever had as adult in the US. I haven’t been un-poor long enough to be willing to go back to that life. Add on going to rallies, protest marches, calling congresspeople, and risking my job and freedom to do so? No thanks. My hat is off to all those who are staying to fight, and even more to those who are returning from life abroad to get involved. You are brave, and I respect that. I wish you luck, and I will be cheering for you. I will also bake you cookies, or offer moral support whenever I can. So Why Go Back At All? That storage unit was costing me about $1,200 US annually and I can do much cooler things than store stuff for that much money. I tried to get some friends to go and get things they wanted for free out of it last year, but only one person did (and even then I had to remind her several times). I don’t know what it says about my Seattle people that they can’t make time to go get free stuff they want. Thus it became that I was forced to return to Seattle to empty the darn thing myself. And then there’s the niblings. I neither have nor want children of my own (I never have and no, I’m not changing my mind, and yes we’ve already established I’m selfish). I don’t hate children. I teach children. I love hanging out with my friends’ children (assuming they don’t drool too much). My sister has two beautiful little ones that are and always will be a precious part of my life. They are as yet too young to join me abroad on their holidays, so I try to get by there about once a year (or two) so they can see my face and form some kind of mental image of their Auntie. I was so terrified of going back. I was terrified that the Arabic stamps in my passport would get me flagged at immigration. Even though I’m a citizen, it turns out our constitutional rights to privacy (like cops needing a warrant) don’t apply at the border. I was terrified that some kind of medical issue would crop up while I was in the US and financially ruin me (travel insurance only covers so much). Or worse, that it would prevent me from returning to Korea. Being trapped in the US has become one of my worst irrational fears. I was terrified that I would witness some horrific act of racism or xyz-phobia… because if I saw it and didn’t get involved, I would be somehow less for watching passively, but if I saw it and did get involved, I could end up arrested, in the hospital or even dead like that poor guy in Portland. And if it could happen in Portland, it could happen in Seattle. I was terrified that my growth and self discovery would be disregarded by my friends. It’s not like they’ve been able to see me going through all of this except in sporadic Facebook posts. I was terrified that toxic people I had cut from my life in the last 3 years would try once more to insert themselves into my attempt to enjoy the company of those I do still cherish, bringing drama and spite to what should be a nice time. Various versions of these scenarios were the topic of restless nights and nailbiting free-time in the weeks before I went. Perhaps the only bonus to my horrible root canal misadventure was that I was in too much pain and anxiety about my tooth to worry as much about what would happen to me in America. At the border: Customs at LAX was very smooth, all machine operated. I used one of the little kiosks to enter all my data and it printed a sort of receipt I gave to the customs officer who welcomed me with a nice smile. Healthcare: I did get a little sick, I had a mysteriously swollen lymph node, but it never got hospital worthy and was gone in about 10 days. Mostly, I was just juggling the tooth pain and being totally sleep deprived from trying to do all the things. Violence: I didn’t see any horrific behavior, although this is more than likely because I spent nearly all my time in someone’s house or being escorted through the nicest parts of town for our errands. I did see a dead body on the highway. It was a suicide. The man had jumped from an overpass and landed on a car below. When I drove past, the EMS had not arrived, but there were more than enough bystanders parked on the shoulder that I decided the best thing I could do was get out of the way. It was a bit strange how blase my American friends were about this story, like oh, yeah, dead body… next. My Friends: I was able to make a schedule ahead of time so that the people I wanted to see most were already planning something with me, and there were a few “free for all” spots. No one I didn’t want to see showed up, and I got to see everyone important to me. This was a resounding success and resulted in one of the more epic sailing days I’ve ever had, a wild midsummer night’s fairy party in the woods, and my traditional group sing of Bohemian Rhapsody at karaoke (don’t judge me), as well as several days of pleasant company and catching up. A benefit of selecting only those most important to me for hangouts was that they were all pretty much on board with my growth and happy for my self discovery. It’s a good sign since that’s how friends should be, but I spent too long around people who kept me down or resented my self improvement to take the good folks for granted now. Bonus: I got the whole storage unit cleared out and managed to only have a half a trash bag to throw away. Everything else I didn’t keep was given to a person who would use it or donated to Value Village. This trip was the most expensive I’ve taken by over 1000$, and I didn’t spend a single night in a hotel. Friends and family found me spare rooms the whole way. Yes, the trip was also longer than previous holidays, but I only rented a car for 9 of the days and was not having to pay for every meal of the day, or things like park entrances and tour fees. America is expensive. Airfare: Getting to America is bad enough what with that giant ocean in the way, but I flew round trip to New Zealand (which is also an ocean away and on another hemisphere) for less than the cheapest round trip to the nearest coast of the USA. And if you want to go anywhere other than the coast, you’re stuck paying inflated airline prices that include no meals or luggage (which basically everywhere else in the world does include). I can fly from Korea to Norway for less than it costs to fly from Seattle to Memphis, and I’ll get fed and my bags will be included. Hotels: I could not have afforded this trip if I had to rent accommodation in addition to a car. If you want a room in America in a part of town where you are unlikely to hear gunfire, you will pay 80-120$ a night minimum. (booking.com only lists 4 in Seattle for under 100$ and all of those are over 90$) Everywhere else I’ve gone, I can get a bed for between 10-30$ a night in a safe place. Car Rental: I paid almost 200$ less because I am a legal resident of Korea than US residents would have paid to rent the same car. I tried searching for smaller rental companies, but I couldn’t find one that didn’t have an online reputation as a scam. This in and of itself is crazy, because in other countries I usually rent from small companies because they have better rates. In America, I had to go with one of the big names to avoid being ripped off. When I was reserving the car with Budget online, I discovered that the rate was significantly different depending on what country I listed as my legal residence (not citizenship), and I was instantly outraged about every other time I’ve rented a car while living in America. Taxes Not Included: I was born and raised in that country and now that I’ve had a glimpse of the promised land of menu clarity I never want to go back. I got the worst case of sticker shock when I went out for dinner with two friends at Azteca. They had treated me the previous 2 meals we’d had during my trip, so I wanted to pick up the tab and thought I had a rough idea of the price… oh no. Because American menus (and coffee shop signs and grocery stores and everything else) don’t list the real price of things. Between tax and tip, it ended up being about 25$ more than I had thought and while I am so grateful I have a job where that’s not bank breaking, I can remember there was a time in my life it would have been. 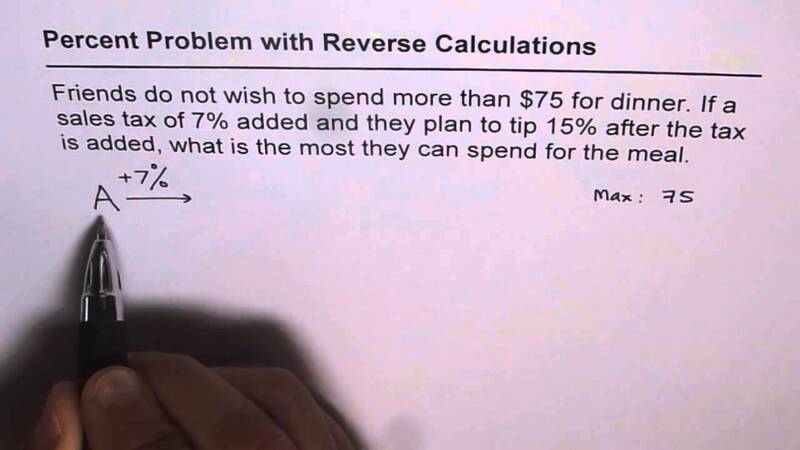 Tips: I’m all for food service workers being paid well, but I have a hate on for tip culture in the US because it backfires and causes customers to feel entitled to mistreat workers for anything less than 5 star service/food even at Denny’s, and it allows employers in most states to pay them less than minimum wage while taxing them on a presumption of tip earnings. I’d rather just see the price of the food include the tax and whatever markup the restaurant needs to put in there to pay it’s employees well. Then I can decide if it’s in my budget without doing calculus and everyone goes home happy. Somewhere, one of my bffs* is reading this and going, but wasn’t I a highlight? Yes. Literally everything I got on this trip (except that lymph node thing) was a highlight of my summer, but “I spent all day chatting with my dearest friends in Seattle and then we got Mexican food” does not make a good blog post, so these are the stories I think strangers will find most endearing. *bff: literally, best friend forever. I employ this as a plural occupancy category. Fairy Party: My friend throws the most elaborate parties. She’s going to pharmacy school, but really, I think she could make a mint as a custom party planner. My favorite one to talk about was the time she did a Neverland theme for her birthday. Each room in the house and the yard were set up like a different part of Neverland, and each guest was asked to come in costume. 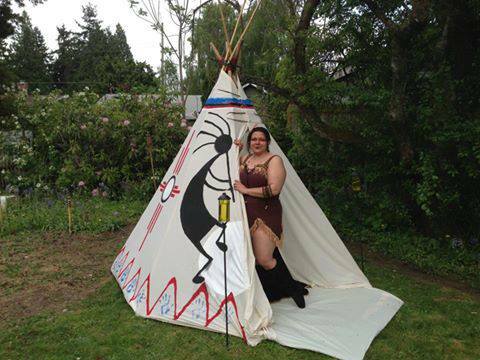 I built a tepee for the Indian area (Peter Pan was not great about First Nations representation, I know). There was a kiddie pool for the mermaid lagoon where wet t-shirt contests were held. Tinkerbell’s fairyland was a glowing tree, the basement was Captain Hook’s quarters… it just went on and on. This year, she did a Midsummernight’s Dream, but instead of using the house, she used the backyard and the entire greenbelt behind the house. Because it’s public land, they can use it whenever without a permit, and she decorated the entire woods in fairy lights and magical bowers with clues and quests and geas hidden everywhere. In many ways, I felt as though I had walked into a new world, not only because of the extreme decorations, but because of the 120 people who came that night, I only recognized about 10%. Although I’ve only been away 18 months, it seems that my friends have also been making changes in their lives and perhaps replacing the same toxic people I was worried about with new faces. Sailing Day: I started off this particular Saturday by visiting the home of some excellent friends who accompanied me on the Thor’s Well Adventure years ago. They cooked corned beef hash and I taught them how to poach eggs. 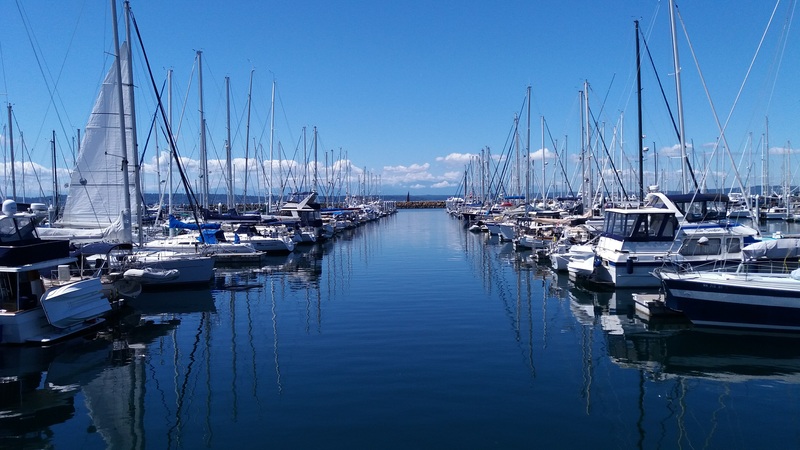 From there we headed over to Shilshole Marina, where another dear friend (who let me live in his attic when I was homeless) had finally fulfilled his dream of selling his house and moving on to a boat with his family. Plus my friend who I met in Dubai (even though we lived a couple blocks apart in Seattle!) and her husband and we had a perfect sailing crew. The wind was mild, the sun was shining and the mountain was out. We puttered aimlessly around the Sound while enjoying a selection of Korean wines I’d brought back for the occasion and one bottle the captain of the day had brought back from Greece years ago I’d found in the storage unit the day before. These are people I’ve been trying to get in the same room for years. I was convinced they’d enjoy each other’s company and while I’d gotten them to meet one or two at a time in the past (with good results), this was the first time I got them all together. It was absolutely wonderful to see what a good time they all had. 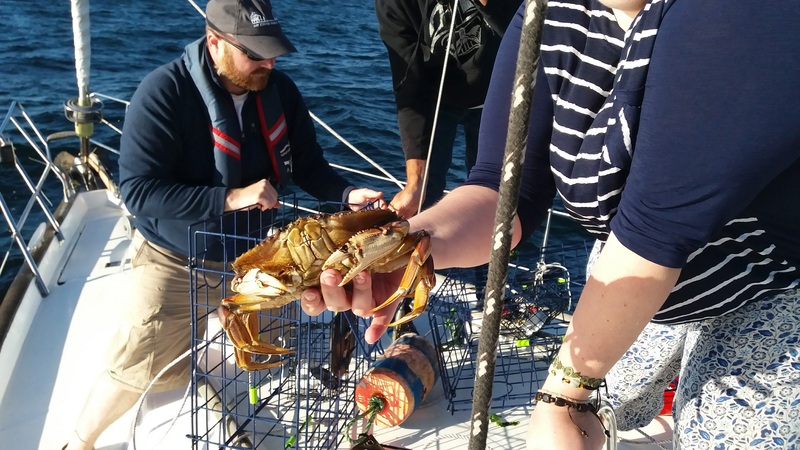 After we examined our crab hunting results and determining that we would not be having crustaceans for dinner, we migrated back to the abode of the morning where we had a simple grocery store meal and got down to some jazz improv. 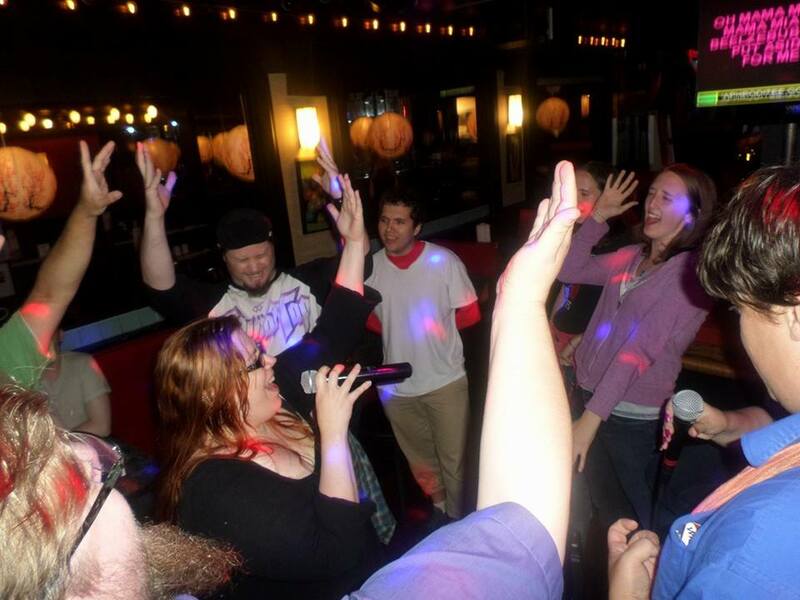 Karaoke and Beyond: I stopped by some of my past haunts and reconnected with some old friends, but my favorite part of this trip to Seattle was seeing my friends reconnect with each other. People who had barely seen one another since I left came together at one or another of the events I planned and (re)discovered that they enjoyed each other’s company. This was nowhere more obvious than my resurrection of the Tuesday Night Karaoke Tradition. For as long as I can remember, while I lived in Seattle, we did this. The group changed over the years. Some nights were packed, other times only 2-3 people would show up. One year, the place burned down and we had to find another bar until they rebuilt. It is an institution of my time in Seattle, and I do it if I’m there on a Tuesday. It turned out that since I left, it had all but completely stopped, yet everyone who came out was happy to walk down memory lane with me, sing their old favorites and catch up on 18 months of missed time with all the other people there they hadn’t seen even though they live in the same city. Niblings! How can that not be a highlight? 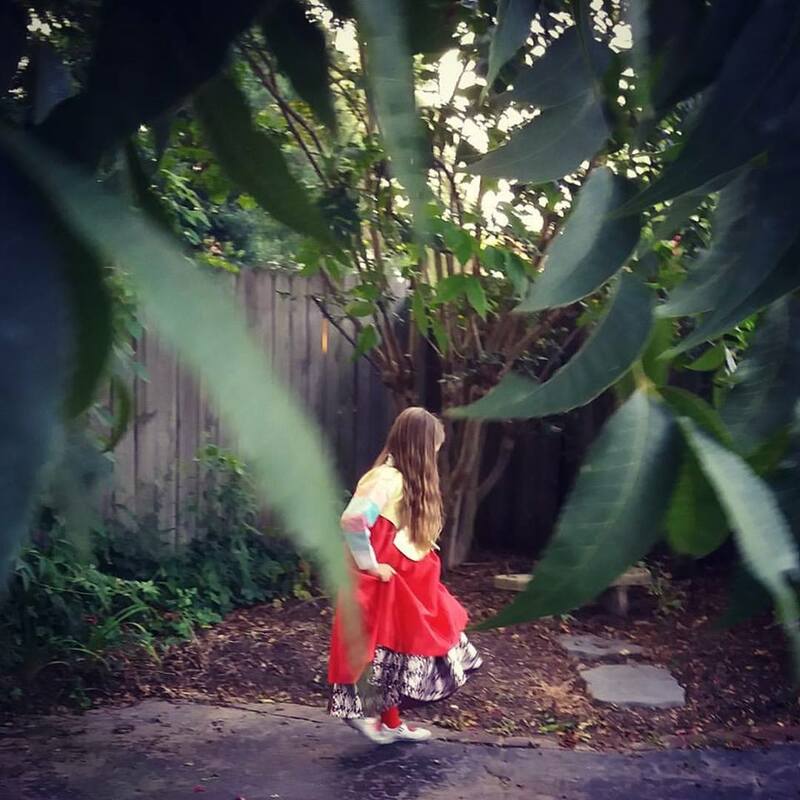 Ok, you don’t get a million kiddo pics because my sister doesn’t want her kids faces on the internet, but I got this one of my niece in her Korean hanbok where you can’t see her face, so that’s safe. The kids were 4 and 6 on this trip, but it’s been 18 months since I’ve seen them. My niece, the 6 year old, remembered my last visit fairly well, and was happy to see me again. My nephew (4) is basically willing to trust anyone his sister trusts, and was also happy to see me (so many kisses), but asked me at one point if this was the first time I visited their house. You can only imagine how much fun it was to try and explain to them that a loooooong time ago (2001-2003ish), it was my house, too. I really love blowing their minds with weird facts like, yes your mom is my baby sister, yes your grandma is my mom, and yes it’s tomorrow in Korea. I brought back a spoiling number of gifts including the beautiful hanbok (Korean thriftstore ftw! ), spare change from every country I’ve visited since the last time I saw them, and magical Kinder Eggs, which are dangerous contraband in the US for some reason. At least I know one gift that will always be popular next time I go back? Additionally, my niece made me a picture with invisible ink, which is basically a white piece of paper with some suspiciously greasy smudges on it and her and her brother’s names in one corner. It is a testament to how much little people can fill your heart that this came back in my suitcase to Korea and now adorns my apartment. 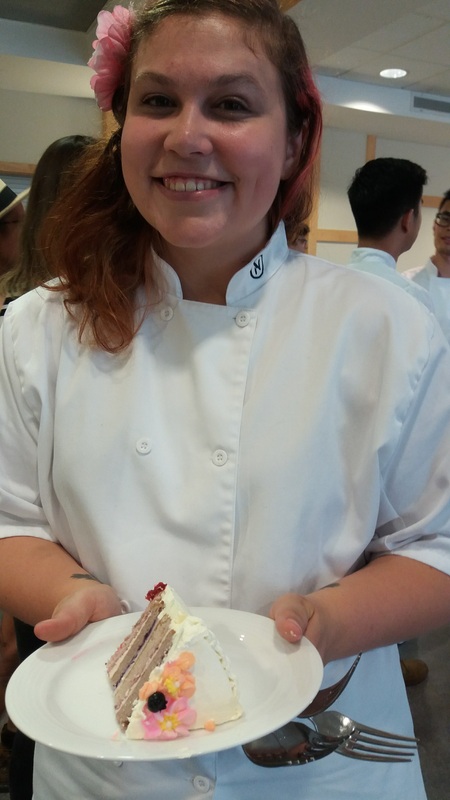 One of my besties who I have dragged into the life of globe trotting glory finally got her chance to go to pastry school this year, and it just so happened that I made it to Vancouver in time to attend her graduation. It’s amazing to me how the friends who live abroad keep popping up in my life. My burlesque dancing magical Vixen Valentine is one I met in Seattle but I see once every year or so somewhere. And Jane (formerly JaneMeetsWorld and now PastryJane) has been with me in the US, in Europe, in Korea and this time in Canada. It was just one more in a line of seeming coincidences that make our world small and cozy that I could join her and her family to celebrate such a milestone and to have a slice of her final exam cake! Moments like this one fill me with gratitude that I have friends as crazy as me, who will travel around the world, use apps to gossip late into the night with me, and while we may never know what city we’ll be in together next, we know we will meet again for sure. Also, although my sister might kill me if I put her picture in here, I have to mention her. She only grudgingly let me take selfies with her, in and out of uniform, but it just so happened that we got to hang out on the very day of her 10 year mark as a police officer. I know that’s a hot button topic in America right now, but she is and always will be my baby sister, and I couldn’t be more proud of her accomplishments as a person, an officer, and a mother. I am grateful that I could spend that day with her. I spent three weeks in North America covering Seattle, Memphis, and Vancouver. I got to reduce my material possessions (and bills). I got to solidify my theory of meaningful friendship in Seattle. I got to make my sister smile, hug my mom, and play with my niblings. I got to see my sister reach her 10 year mark and get vested, and my best international girl graduate from her dream of pastry school. It was good. If you’re reading my blog from America and you think, “man, how does she have the money to take all these extravagant trips?” I don’t. It doesn’t cost as much as you think, and it costs even less if you start from outside the US. What I also don’t have is the money to come back to the US very often. This was probably my last visit to the ol’ U.S. of A for a couple years minimum (assuming Civil War II doesn’t start by then). In the mean time, I’ll take 2-3 international vacations for the price of one US trip and I’ll consider myself well off. Back in Korea, I’ve just finished off summer camp and am undergoing as much healthcare as I can tolerate before the school year starts again (yay! root canal, LASIK, biannual health checkup, I love living in a country with affordable health care!). Hopefully the oppressive summer heat and high humidity will ease up soon and I’ll be able to frolik outdoors. Failing that, I am planning a trip to the Philippines for October. As always, thanks for reading, and I hope you’ll check out the Instagram for some day to day pictures around Korea and my life as a teacher between vacations.